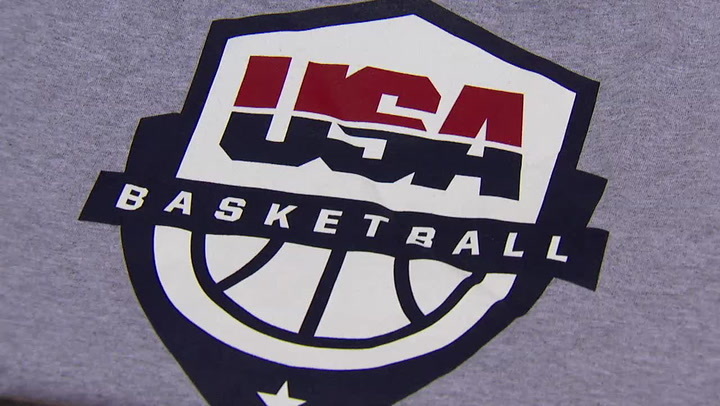 In 2018, USA Basketball hosted Coach Academies in eight different locations around the country: Southern California, Chicago, Philadelphia, Las Vegas, Washington, D.C., Cleveland, Atlanta and Houston. Hear what speakers and attendees had to say their experience teaching and learning at coach academies. Stay tuned for locations and dates for 2019 academies coming soon! The USA Basketball Coach Academy tour is underway for 2017. Become your best with live training and networking opportunities while learning from experienced guest speakers with a passion to share lessons in through basketball. Early bird pricing & group discounts are available! Join us! Visit usab.com/academy for more information including the list of academy stops. In addition to working on passing and receiving, this advanced-level drill is also good for building communication skills. 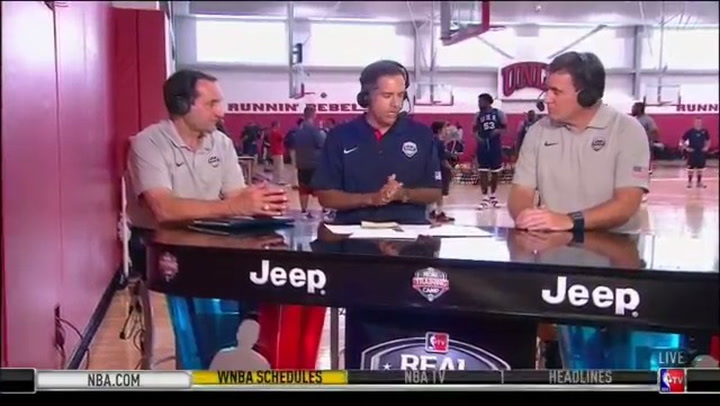 USA Basketball CEO/executive director Jim Tooley and Men's National Team head coach Mike Krzyzewski discuss the benefits of the USA Basketball Coach Licensing Program during the Men's National Team August minicamp in Las Vegas. Youth players aren't the only ones who need to run drills in practice to get better. 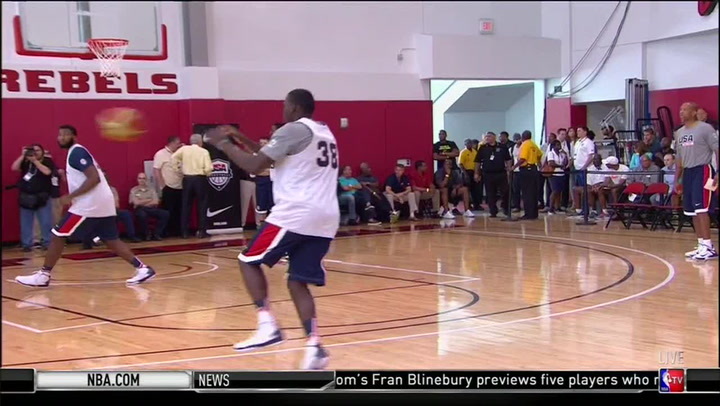 Here's a look at USA Basketball Men's National Team assistant coach Monty Williams putting the likes of Chris Paul and LaMarcus Aldridge through a screen drill at the Men's National Team minicamp on Aug. 11.